Delegation plays some part in everyone’s normal life. However, it has to be done selectively and only on a planned basis. This coaching guide offers some practical steps to follow on how to involve others. With increasing demands on both our time and resources, it’s impossible to achieve all we set out to do without the help and assistance of others. Unfortunately, many often make the mistake of seeing delegation as being something that can be done only by people with direct authority over those working for them. In fact, delegation is more often the individual skill to determine the best way to handle a project or a task, and to discover the optimal way in which to solicit help from others at any level, where needed. Most people will have had the experience of having asked others to do things on their behalf. This could vary from taking messages/phone calls to sitting in at a meeting, or even handling quite a large or complex project. By asking someone to help, delegation has therefore taken place. So if you can do it on occasions such as this or when you go on holiday or are away for any reason – why can’t you do it all the time? Delegation plays some part in everyone’s normal life. However, it has to be done selectively and only on a planned basis. We will therefore offer you some practical steps to follow on how to involve others. • Understand your management or leadership style, approach and aims before you start to delegate. 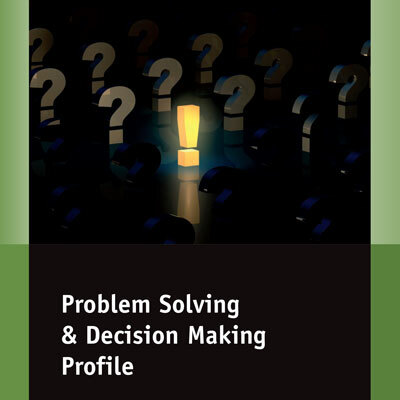 • Plan what you can successfully delegate at a detailed level. • Execute your delegation plan by assigning tasks carefully and in clear communication terms. • Review your delegated tasks regularly with the person to whom you assign tasks and learn how to better delegate each time you do it. 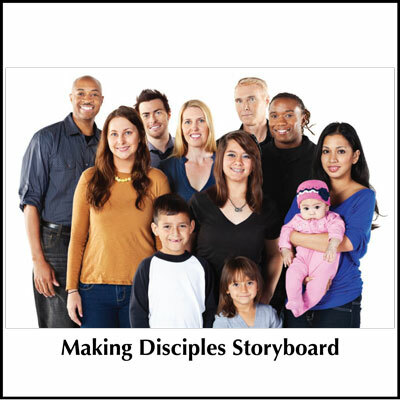 This guide and storyboard provide a way to move through effective delegation competencies in a sensible and cohesive way. 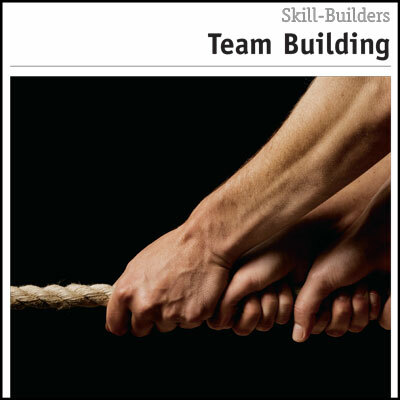 Another helpful resource in this area is the Effective Delegation Skills Builders Booklet. 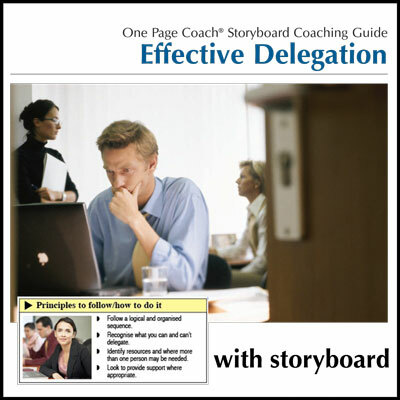 The Effective Delegation Storyboard can be purchased separately here.